Mumbai, Sep 6, 2018 - High global crude oil prices, along with fears over an escalation in the trade war and outflows of foreign funds from the country's equity market segment pulled the Indian rupee to a new record low of 72.11 per US dollar on Thursday. 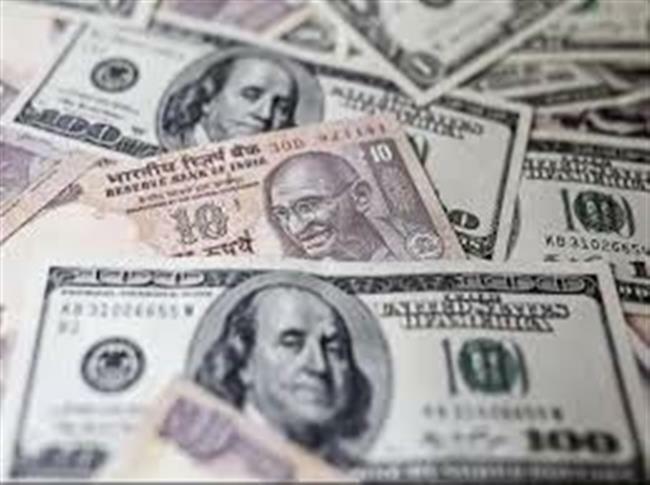 In the intra-day trade, the Indian rupee touched 72.11 per US dollar -- the lowest ever mark -- against the greenback at the Inter-Bank Foreign Exchange Market. "Rupee was surprisingly under pressure today, unlike as overnight other Asian currencies which were tad stronger," Edelweiss Securities' Head of Forex and Rates Sajal Gupta, told IANS. "Markets are expecting some support from policy makers in terms of a separate window for OMCs (Oil Marketing Companies) and more relaxation on buyers credit and ECB (External Commercial Borrowing) guidelines. RBI intervened at various levels but was not very effective to contain the movement." According to Anindya Banerjee, Deputy Vice President for Currency and Interest Rates with Kotak Securities: "Brent crude prices are showing signs of recovery, which is a negative for rupee. Tonight, all eyes will be on Trump's announcement of tariffs on Chinese imports." "If US backs off, then it can be a positive development for rupee, otherwise negative. rupee has a strong correlation with the Chinese currency. Whatever will be the decision of the US administration on trade with China, according Chinese currency will react." "Over the near term a range of 71.50 and 72.30 is expected on spot." Apart from global cues, outflows of foreign funds from the country's equity segment subdued the Indian rupee.